The Next Batman Was Da Bomb In Phantoms Yo! – Hooray For Movies!! Well after much frenzied internet speculation ranging from the sublime (Ryan Gosling, Jon Hamm) to the interesting (Michael Fassbender) to the ridiculous (Michael Keaton to make a return) the identity of the next Batman has been revealed. Admittedly it wouldn’t have been my first choice. We all remember Daredevil. Oh, how we all remember Daredevil. But that was a different Affleck at a different time. 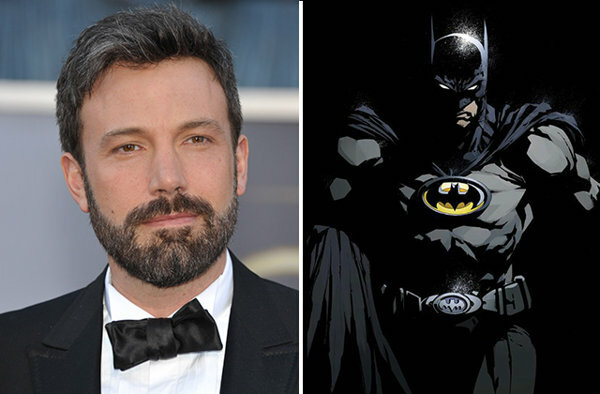 The Bennifer of 2003 is not the Batfleck of 2013. His resurgence of late as a brilliant filmmaker, culminating in the Oscar winning Argo, started to some degree in Hollywoodland (2006) where he portrayed the broken down ex-Superman actor George Reeves. It was a tender and vulnerable performance that reminded the world that there was more to him than Armani suits and Gigli. The end result will be the only measure of the success of this particular piece of casting. I’d be lying if I said I wasn’t a little apprehensive, but that, I think, is more to do with the fact that Zack Snyder is still directing.